The Swiss sailing squad on board Team Tilt gave a glimpse of their ambitions for the season at the first event of the series, winning the first regatta decisively with Arnaud Psarofaghis at the helm. 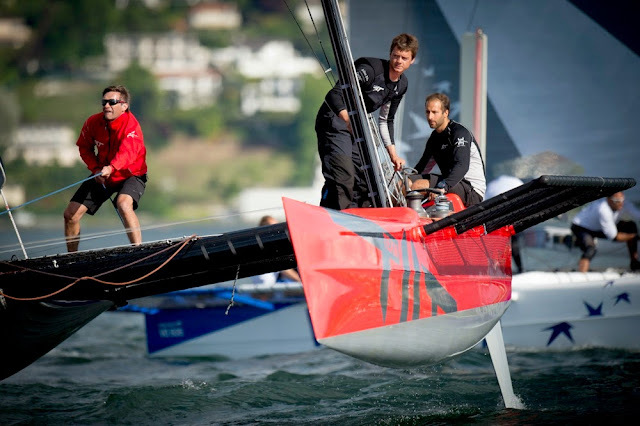 Alinghi and Zen Too took second and third place. 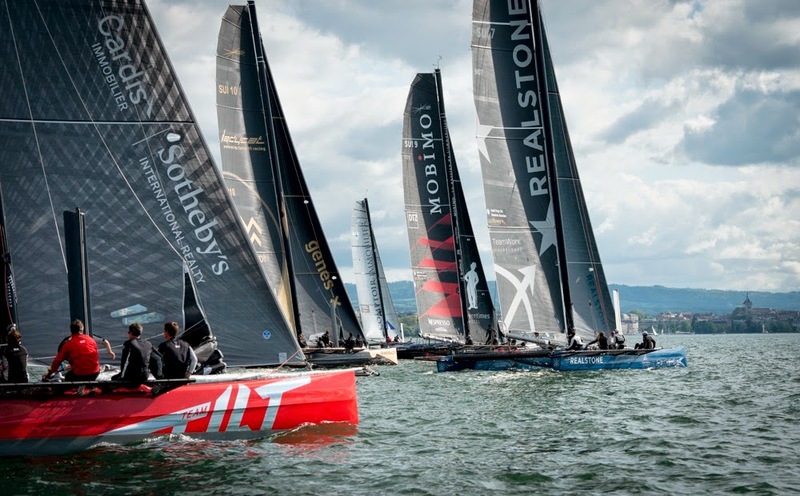 Geneva, 11 May 2015 – Team Tilt gave a taste of their ambition this weekend at the opening Decision 35 Grand Prix of the season, notching up three wins out of six races over the three-day event.